Whether or not one needs the off road capabilities of an SUV they are still eminently useful vehicles. SUV’s provide a higher, more secure vantage point from which to view the road ahead and have a huge amount of space to carry passengers or large objects. In addition, the size and weight of SUV’s helps to keep drivers safe should they experience a collision on the road. Expert Auto has a great stock of affordable, used SUV’s for sale in Temple Hills which will allow customers to gain the many benefits of SUV ownership without the customary price tag. The broad range of used SUV’s we offer will ensure that whatever make or model customers are looking for, it can either be found in our stock or acquired from an outside source. Finding the perfect SUV for the situation can be a difficult, time consuming task, but the process can be dramatically simplified by asking for help from our staff, who are dedicated to understanding their needs and finding the SUV which fulfills them. If one is worried that bad credit will prevent them from purchasing the SUV you need then worry no more. Our expert team of finance professionals have a huge amount of experience in helping good people who’ve gone through financial difficulties get competitive financing options for their purchases. In addition, since our sales team understands that many of our customers will be using SUVs off road or in extreme conditions, there are a variety of extended warranty options available which can be included in auto loans. SUV’s are one of the best ways of traveling in the modern world where one never knows what life is going to throw at them. 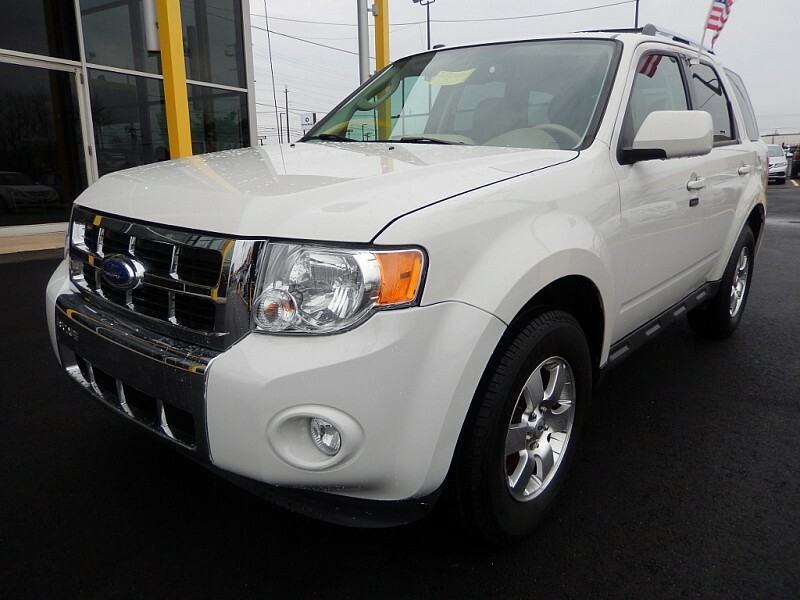 Call Expert Auto today to take advantage of the wide range of used SUV’s for sale in Temple Hills at (866) 429-0970.